GFG offers the Automotive Industry the ideal solution for coating aluminum or steel blanking. 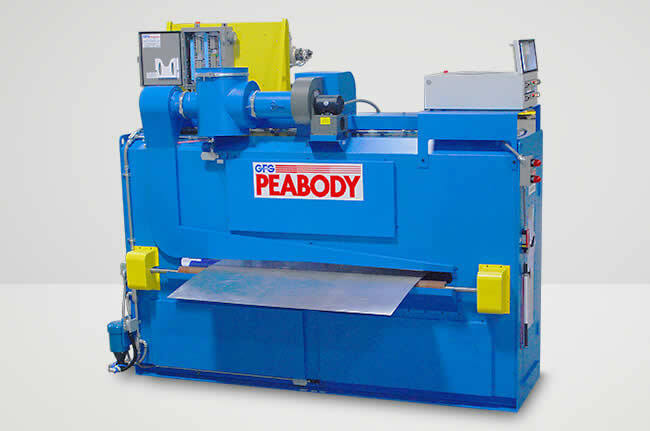 The Peabody Dry Film Oiler applies a superior, uniform wax based dry film coating over the entire target surface with a heated blade, heated enclosure, and heated delivery system. 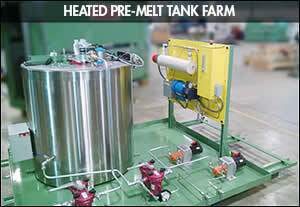 Once the dry film is applied, it holds in place, alleviating the problems of the past with migration of oil. The GFG-Peabody Dry Film Oiler is engineered with advanced solid state high voltage power supplies and the best PLC and HMI control in the industry, resulting in a coating weight control unrivaled by the competition.